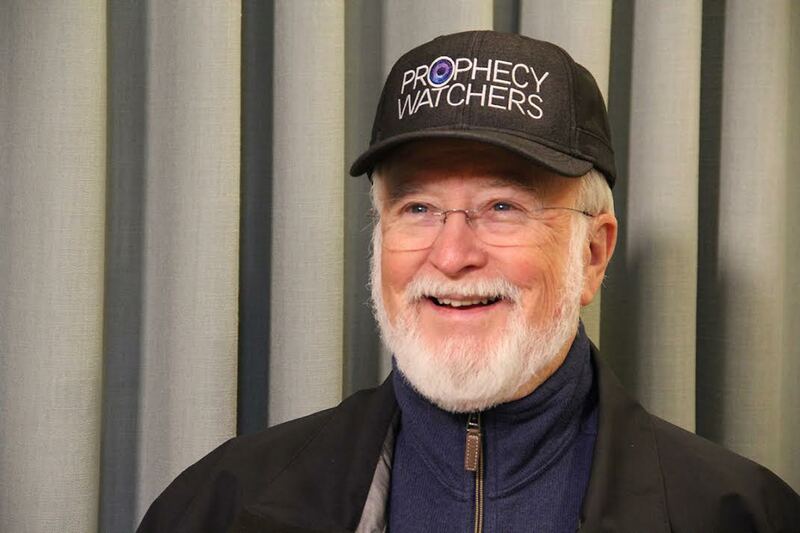 ***NO MEDIA MAIL SHIPPING*** New From Prophecy Watchers: A Two-Tone Tweed Baseball Cap/Hat! 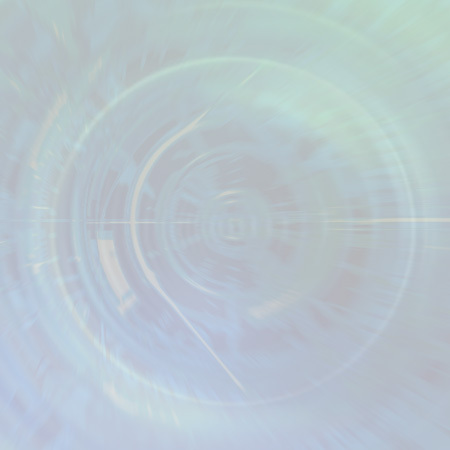 A Conversation Starter! 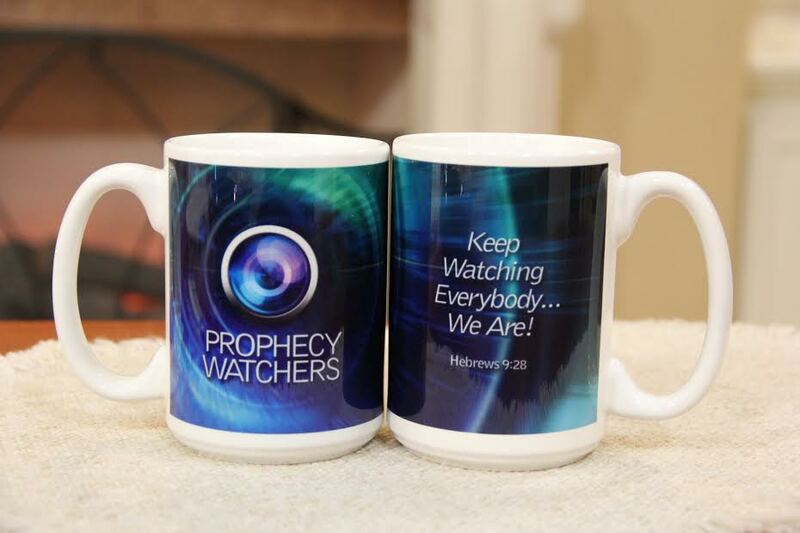 ***No Media Mail Shipping*** 1st Edition Prophecy Watchers Collector Coffee Mug – Keep Watching Everybody . 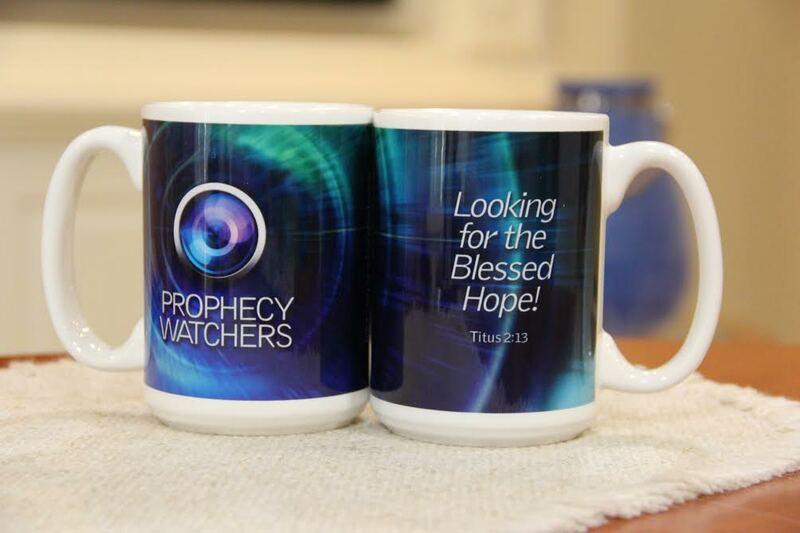 . . We Are!